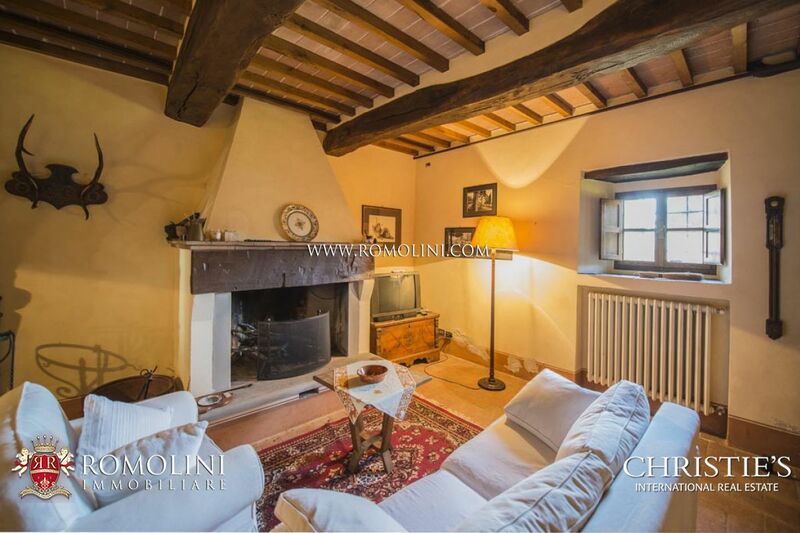 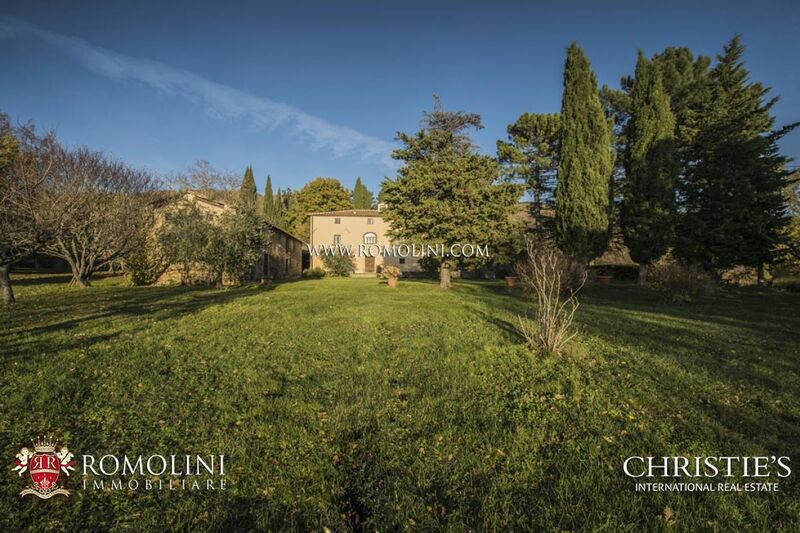 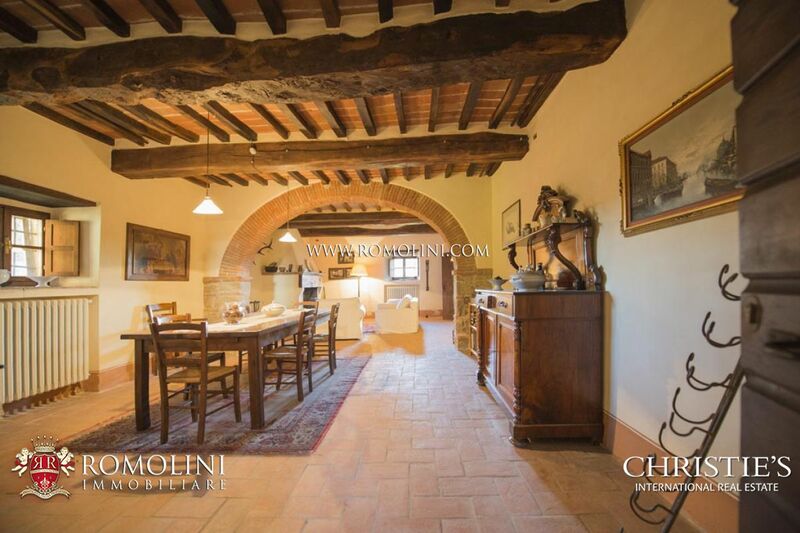 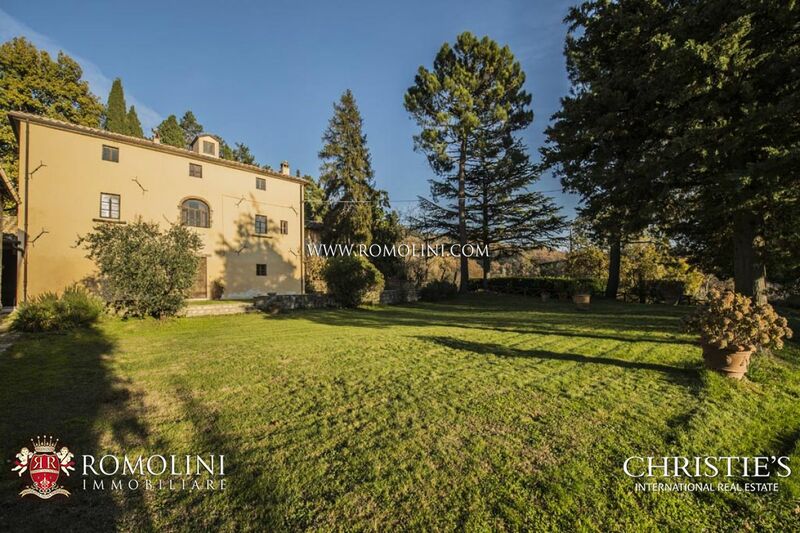 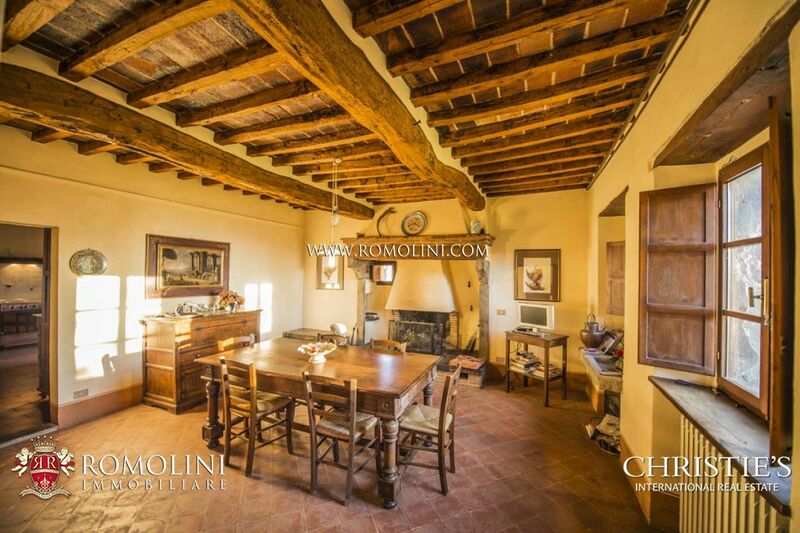 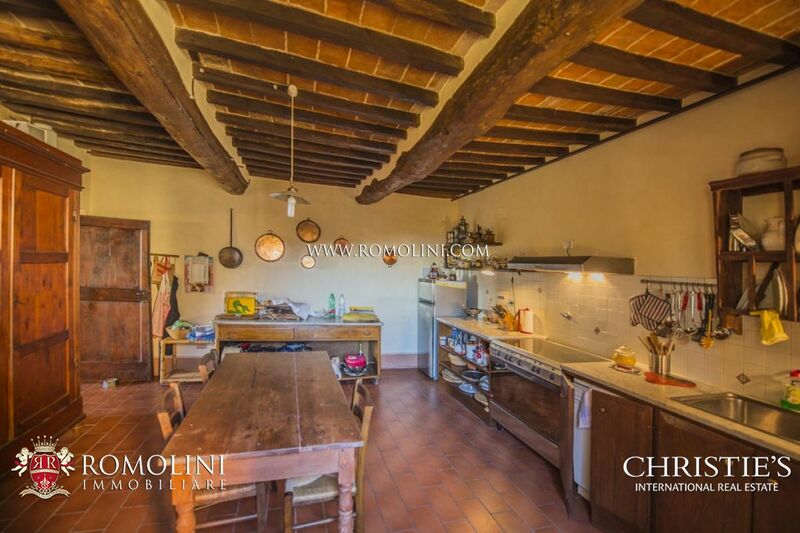 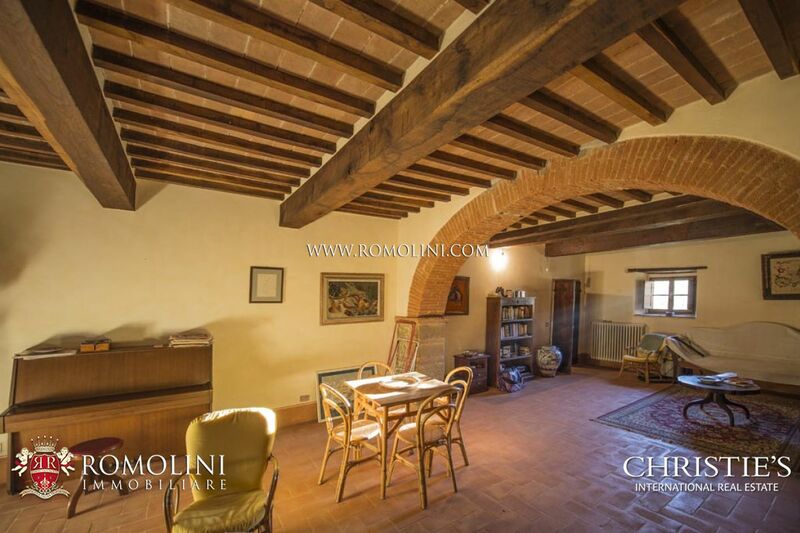 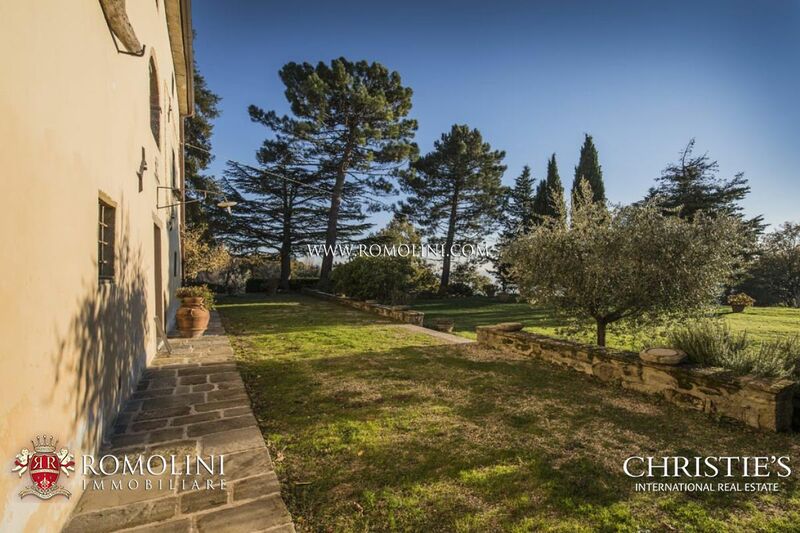 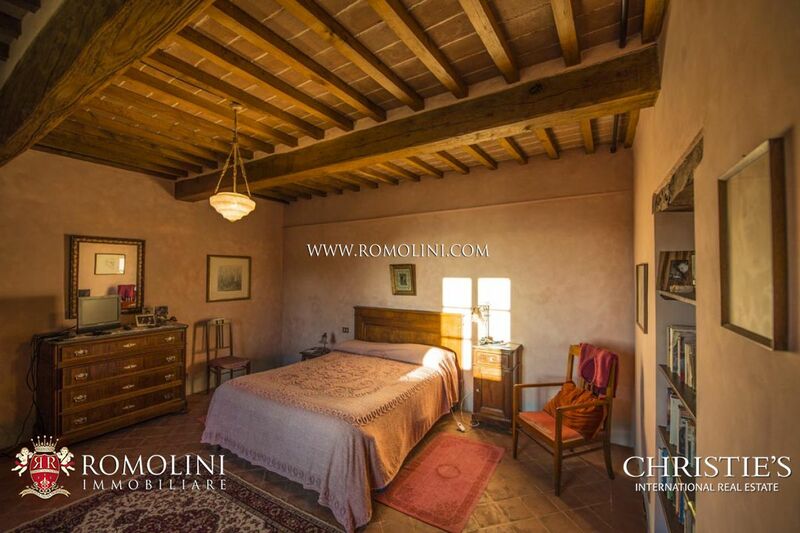 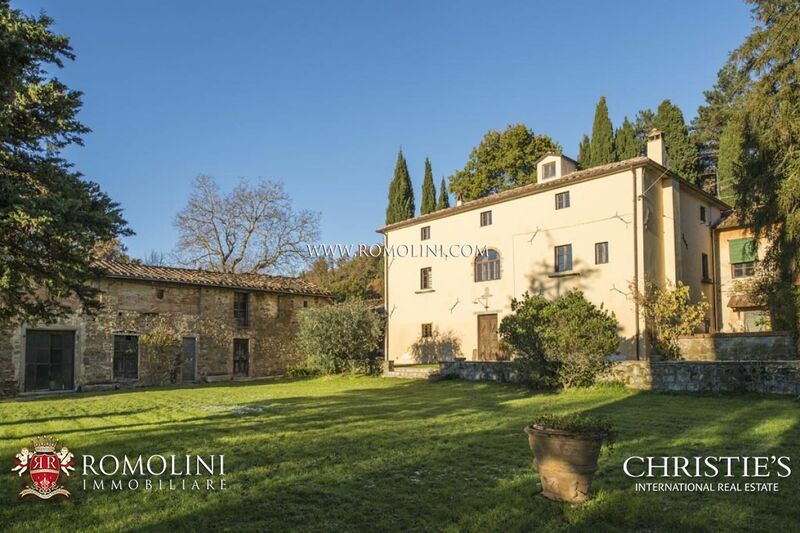 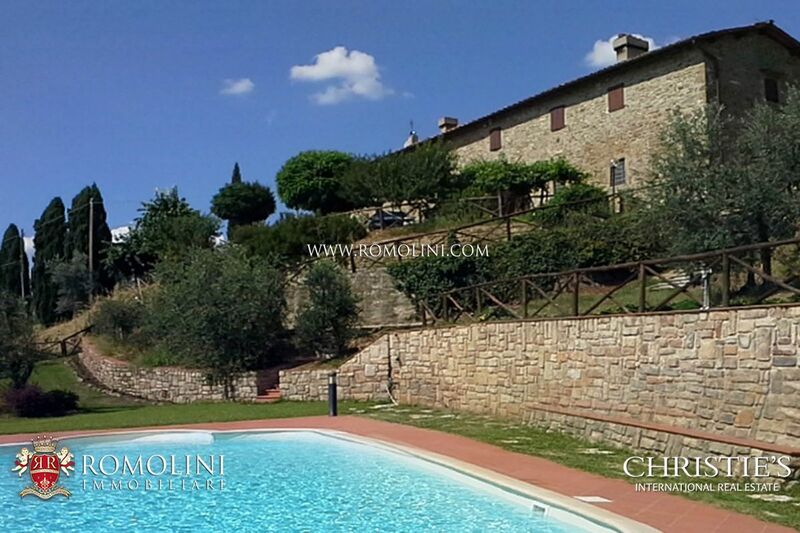 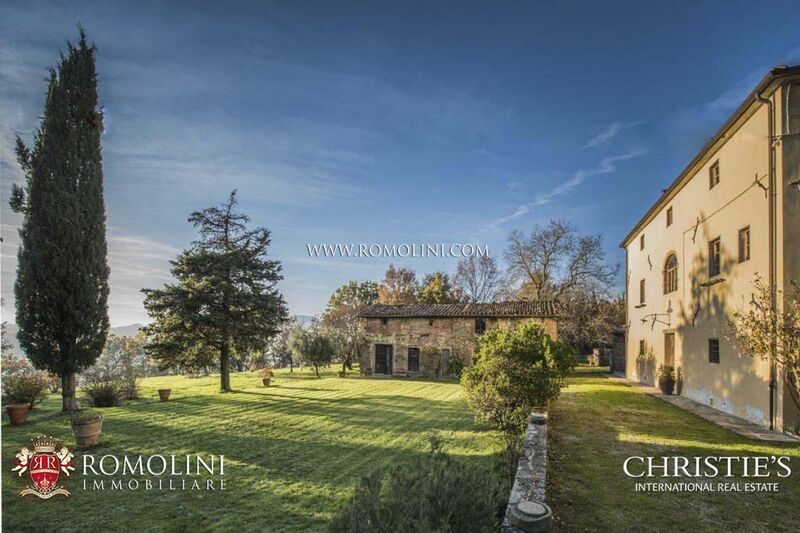 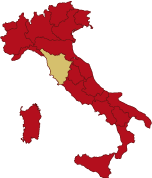 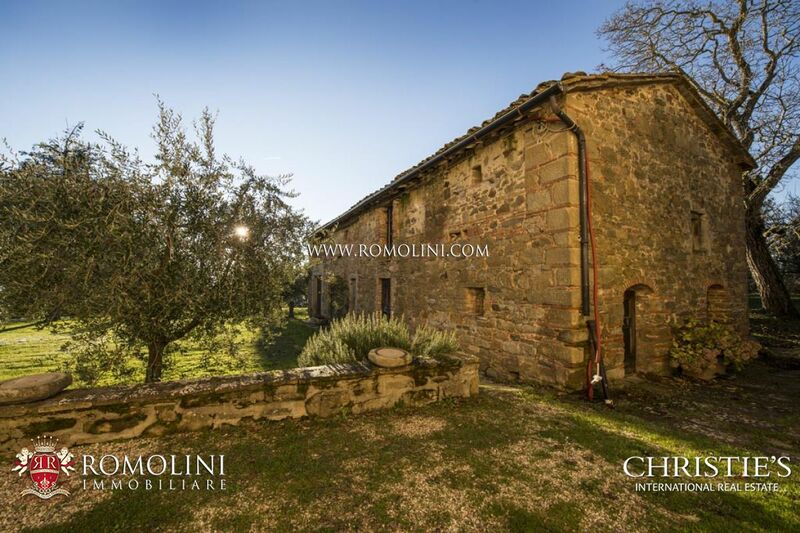 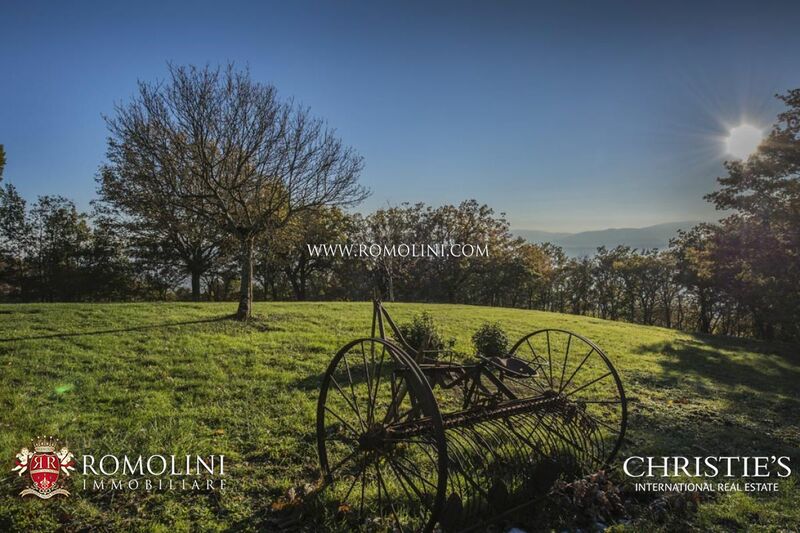 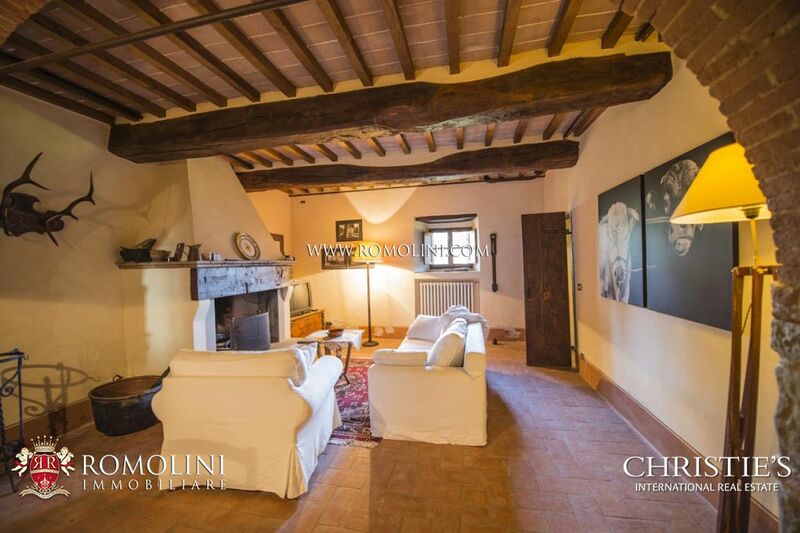 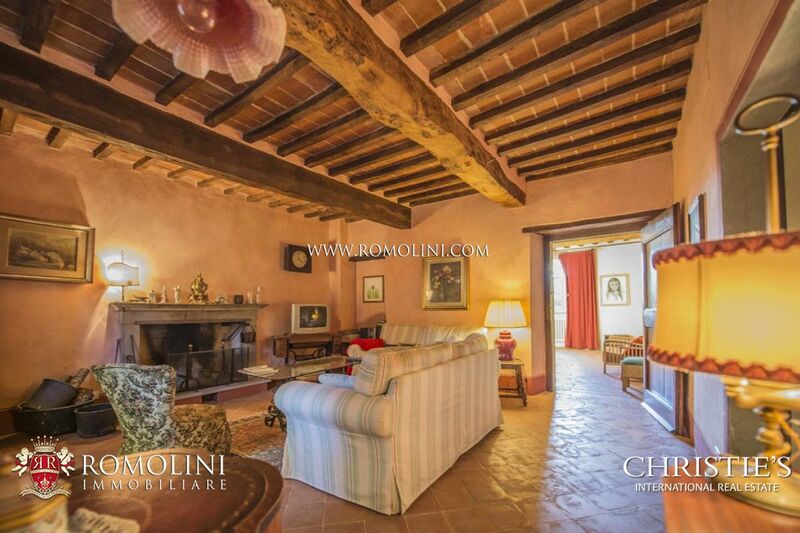 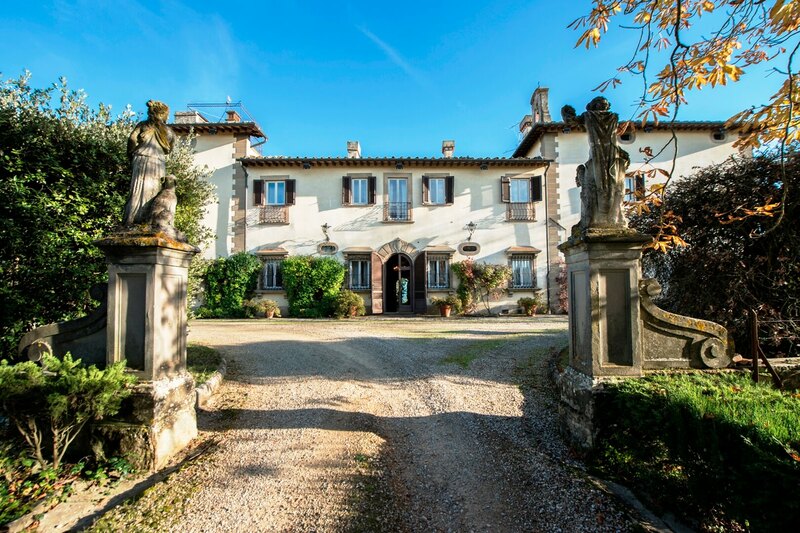 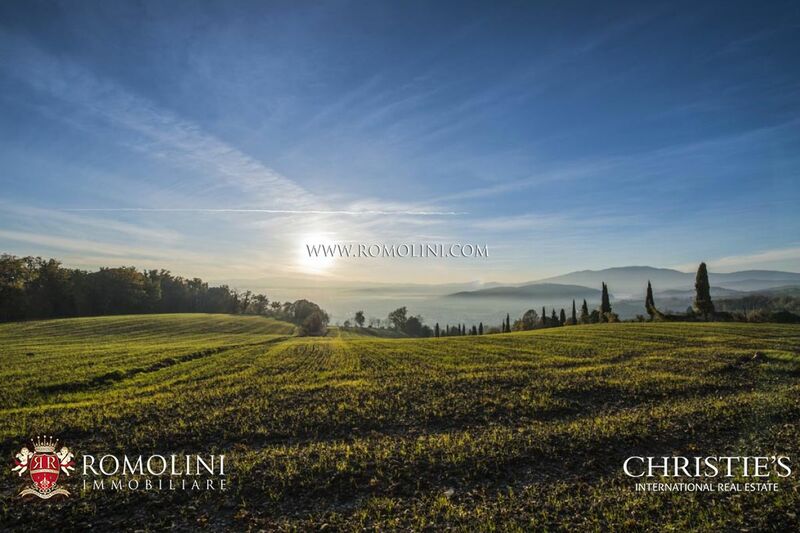 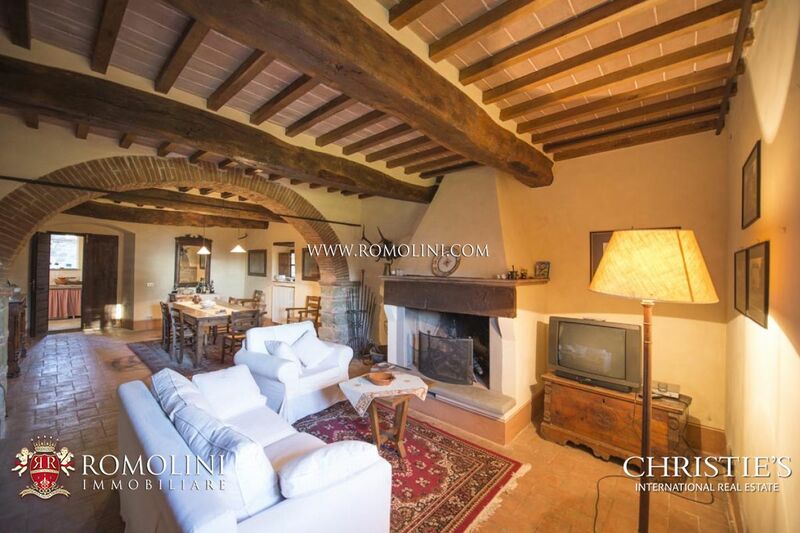 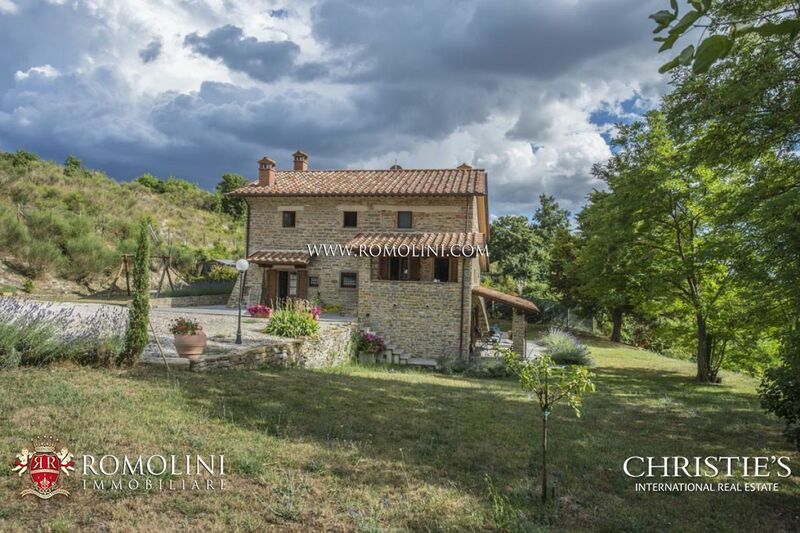 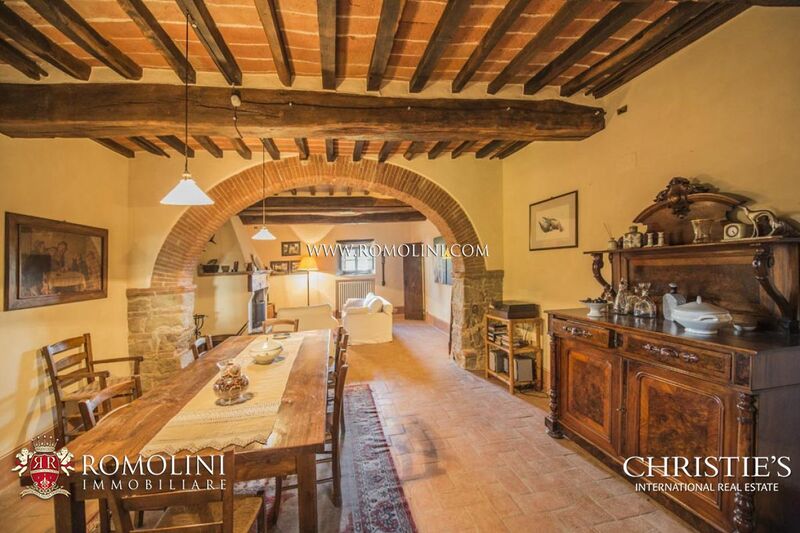 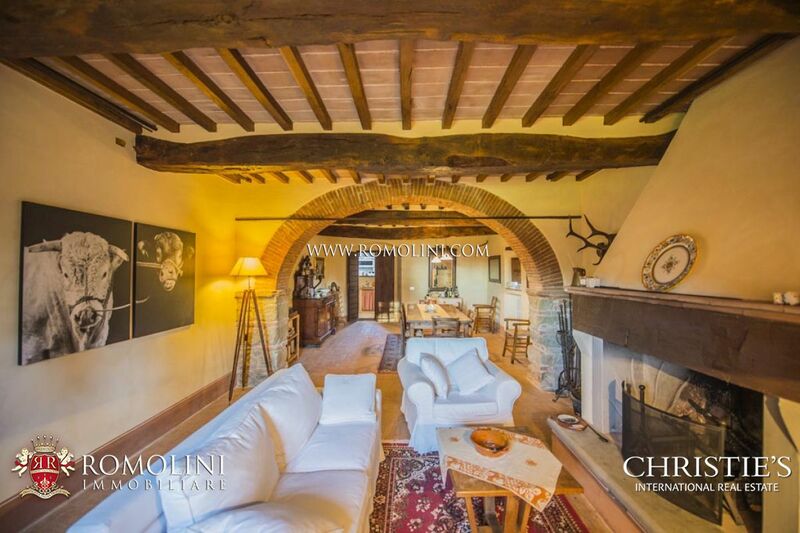 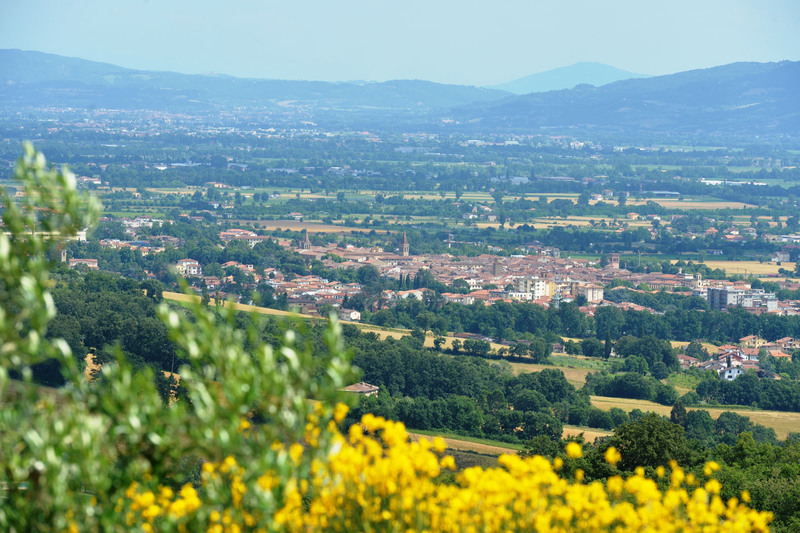 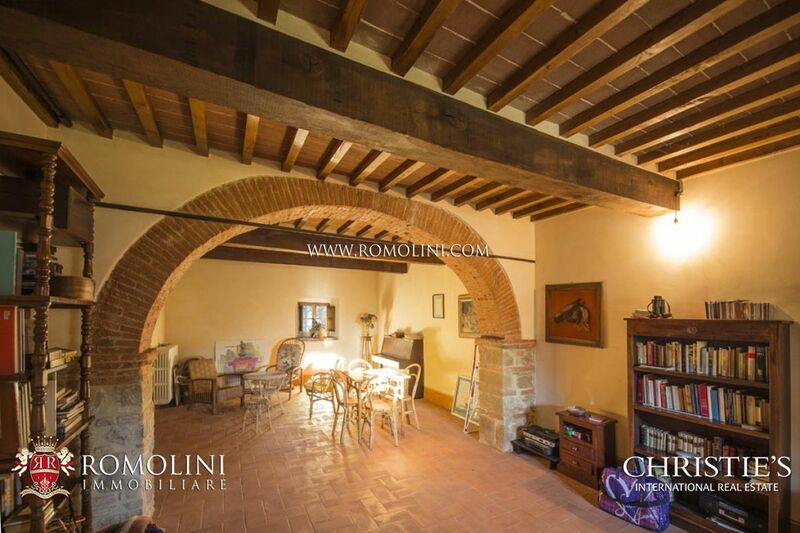 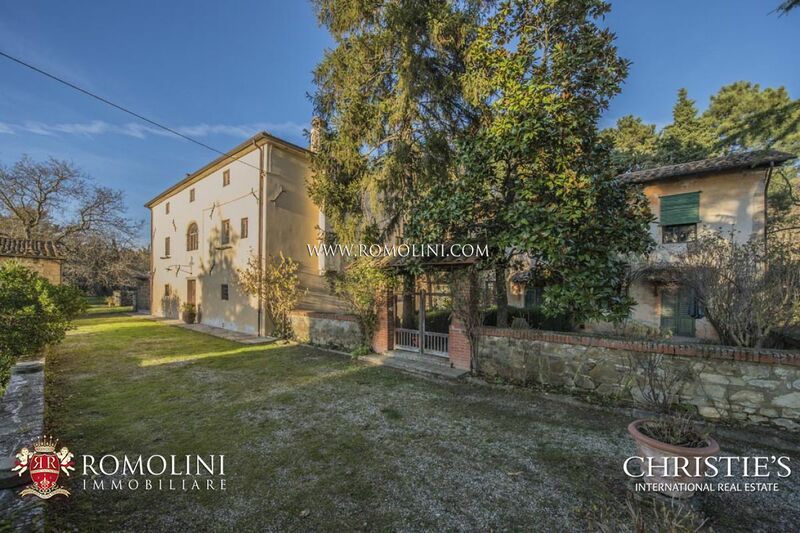 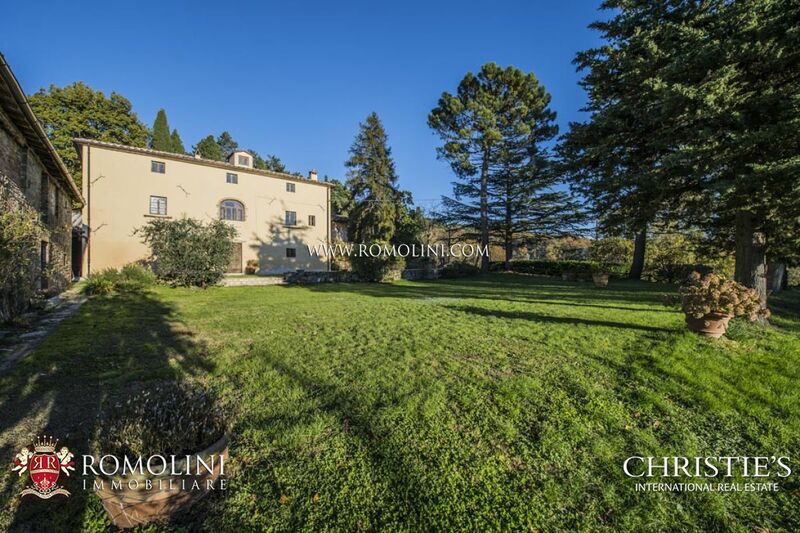 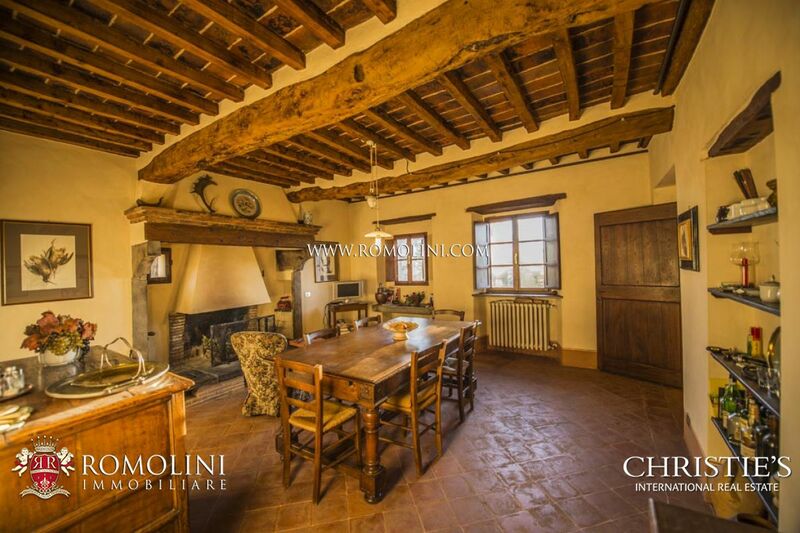 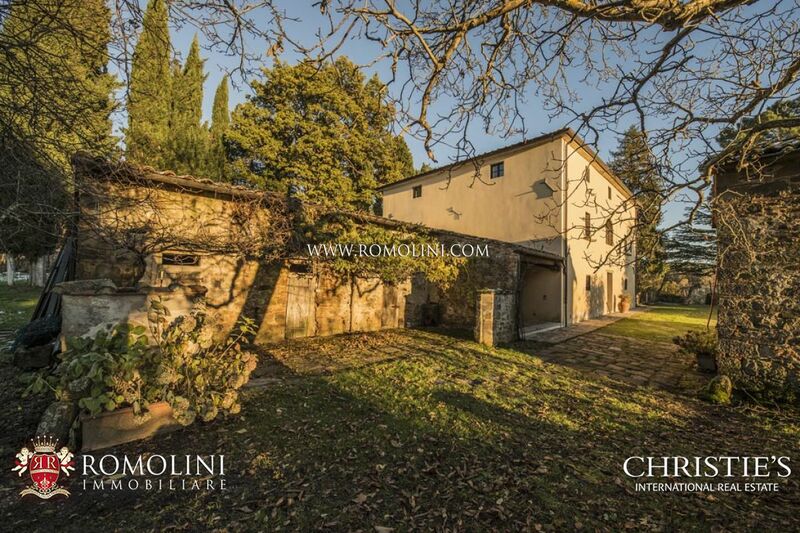 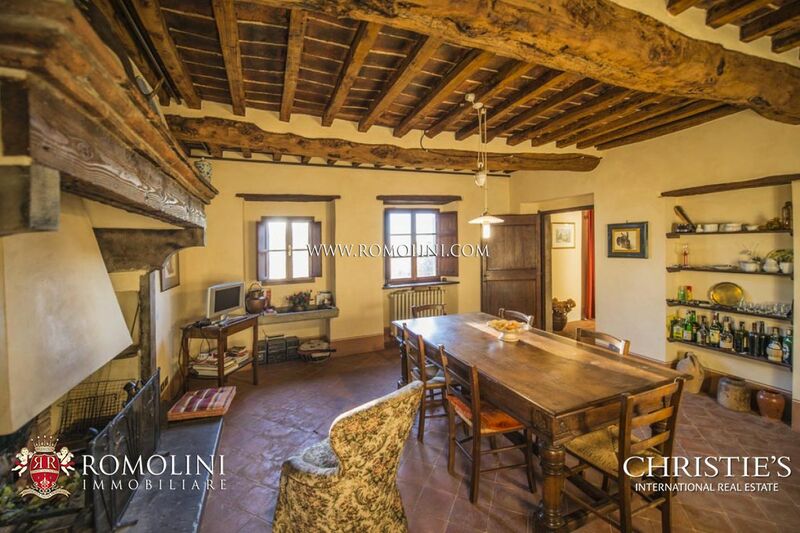 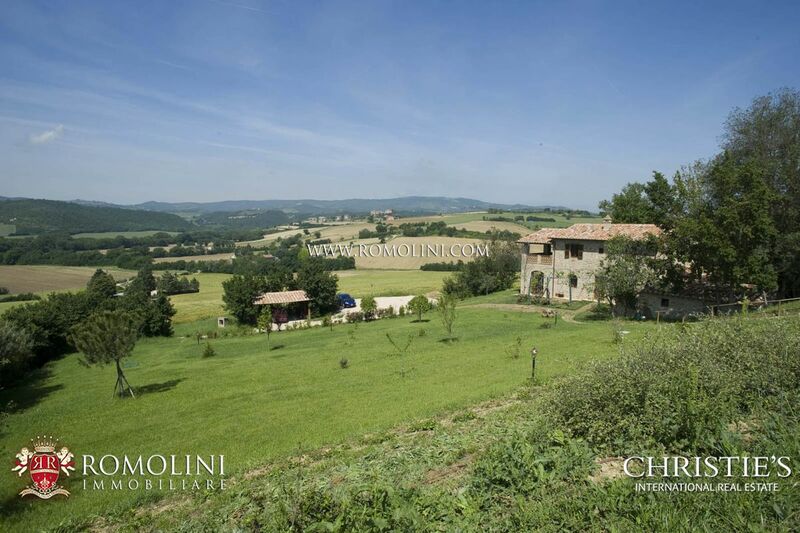 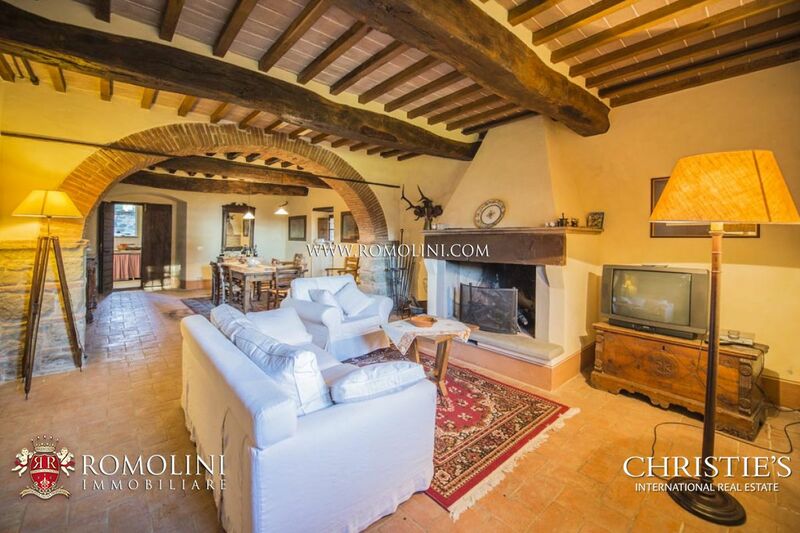 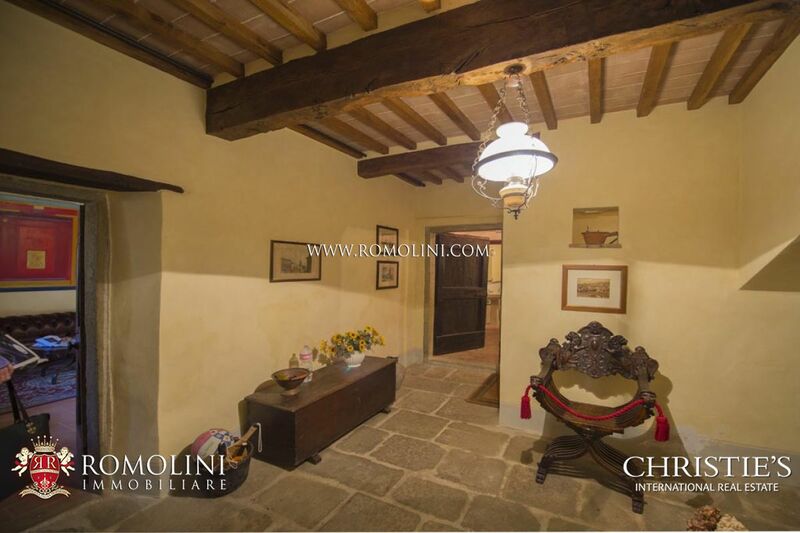 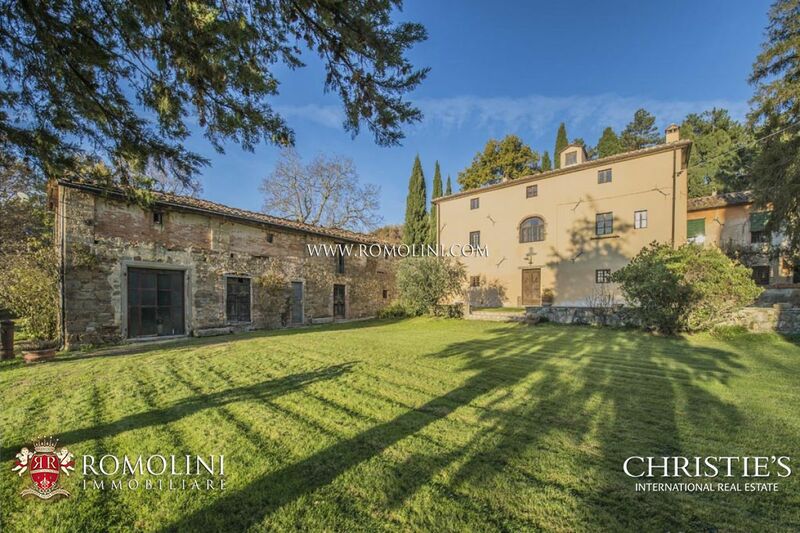 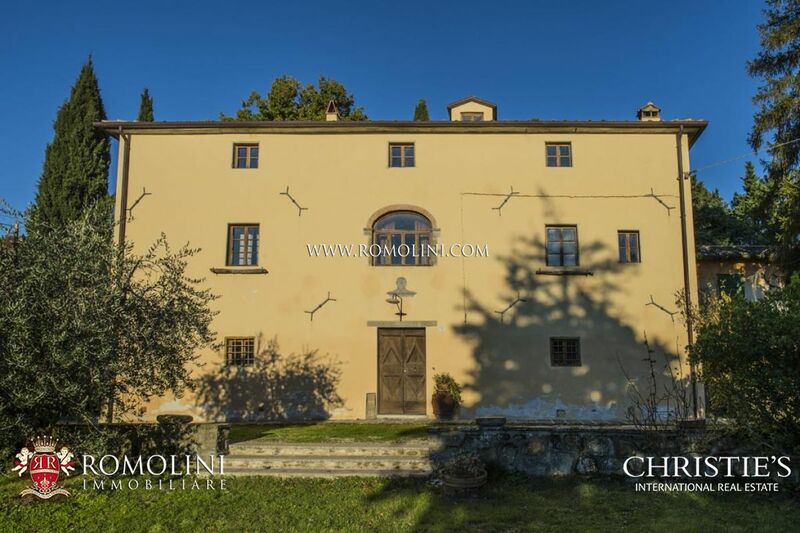 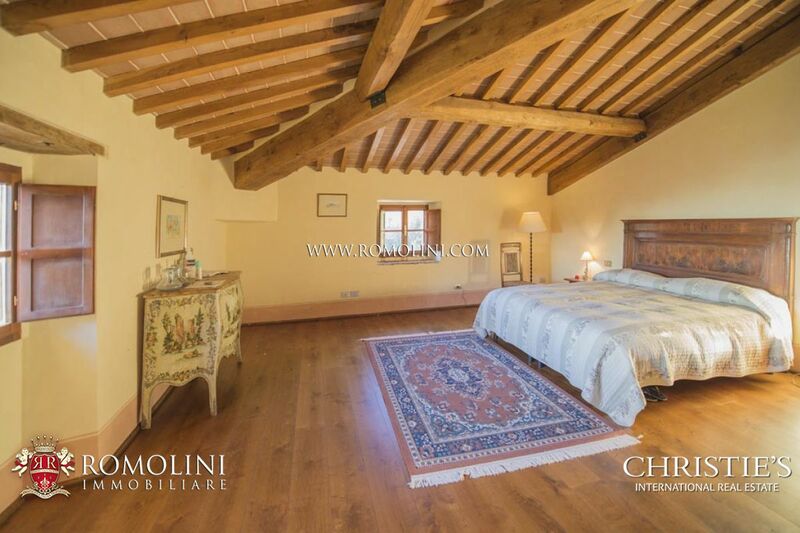 In Italy, between Tuscany and Umbria, estate for sale on a hilly position nearby Sansepolcro, composed of a main villa, guest house, two stone annexes, greenhouse and 27 hectares of land. 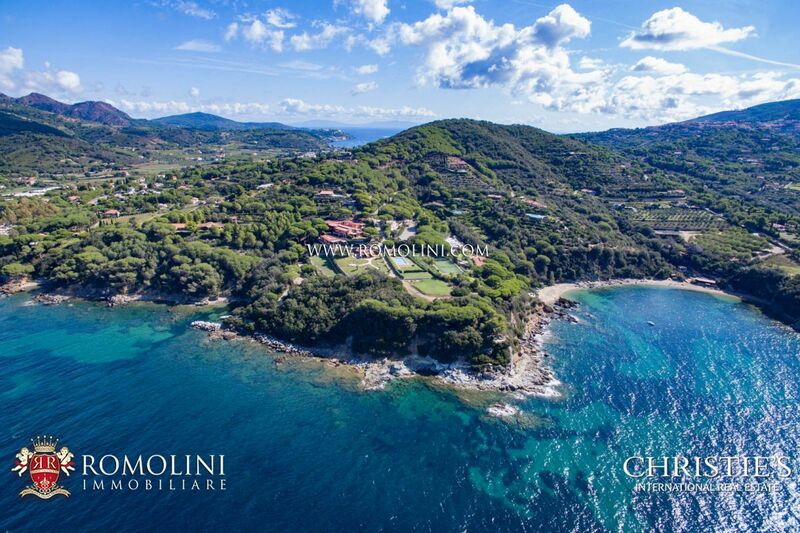 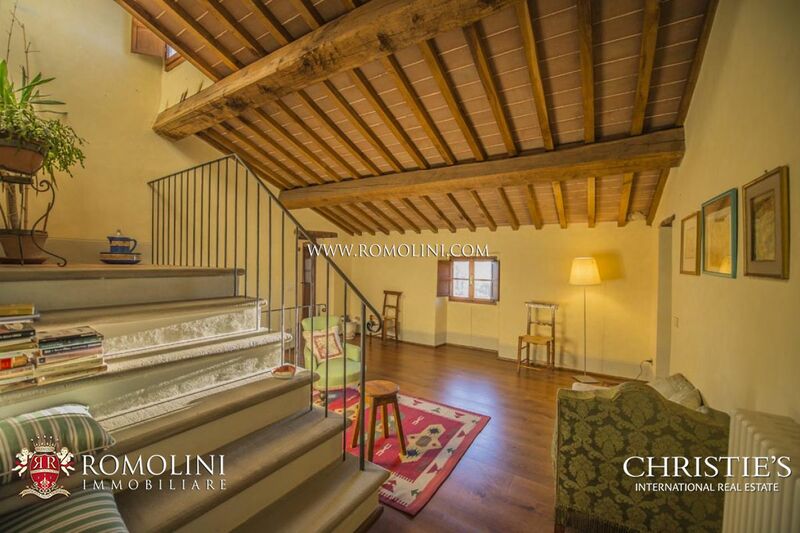 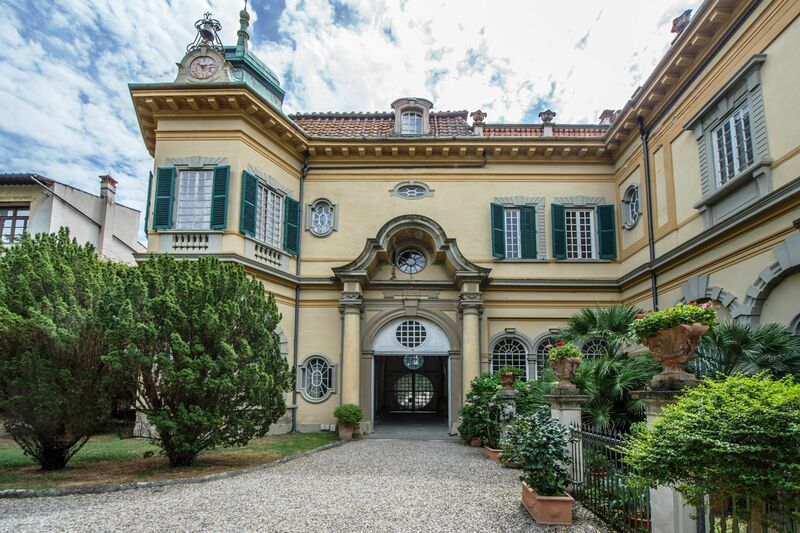 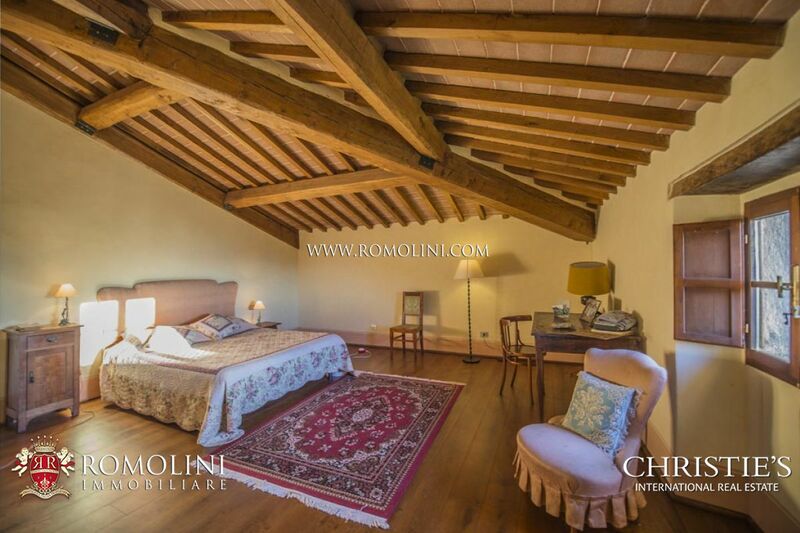 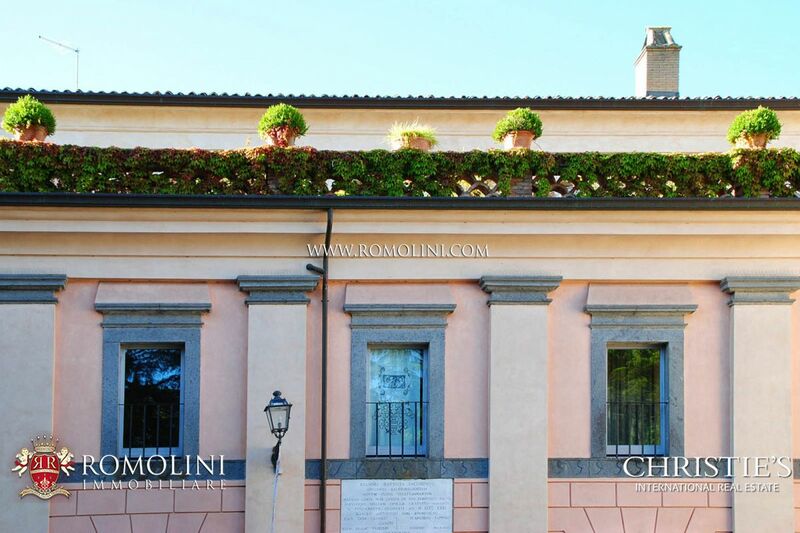 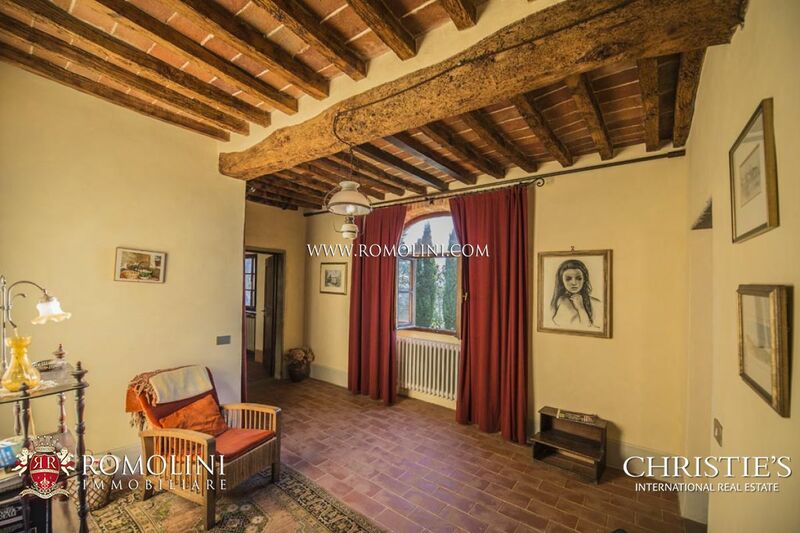 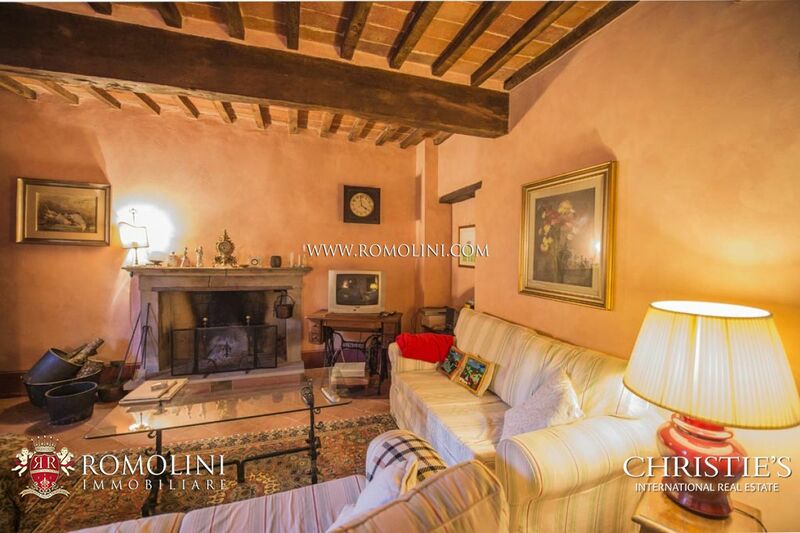 The villa (800 sqm), completely restored some years ago, is accessible by three separate entrance doors on the ground floor. 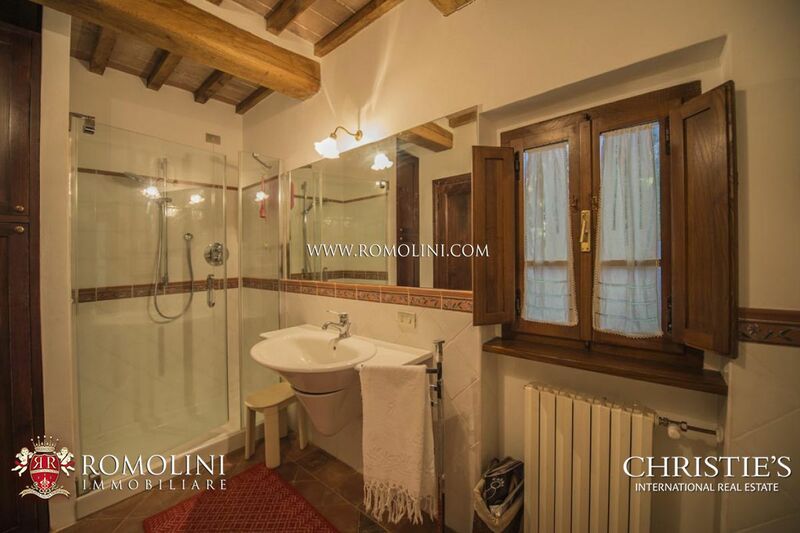 - Second floor: four bedrooms, lounge, two bathrooms, one with bath and shower. 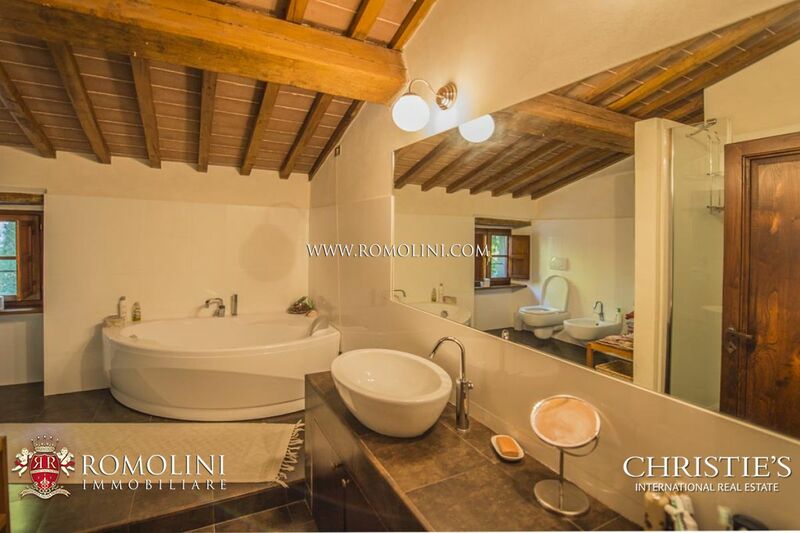 The guest house (220 sqm), lying next to the main villa, boasts a well maintained private garden with box hedges and is composed as follows. 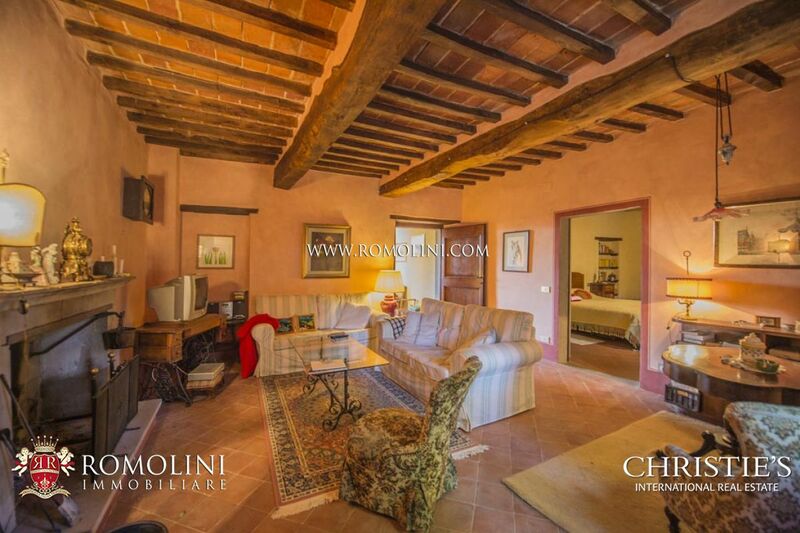 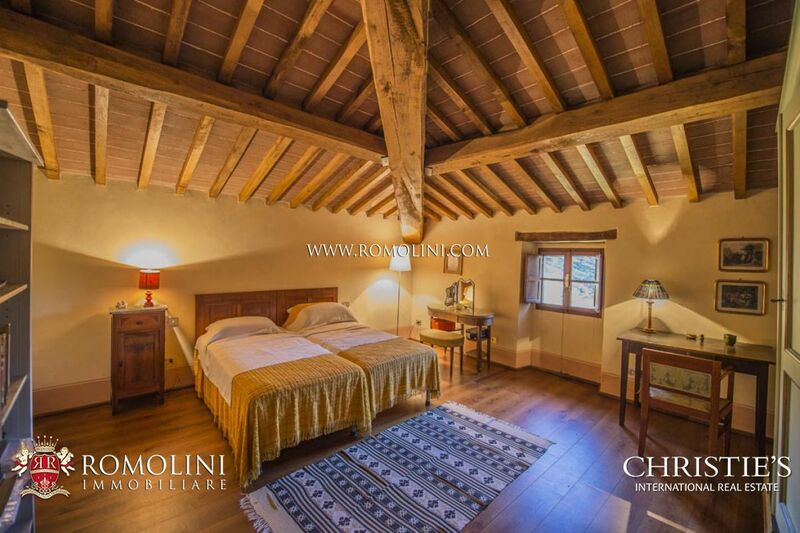 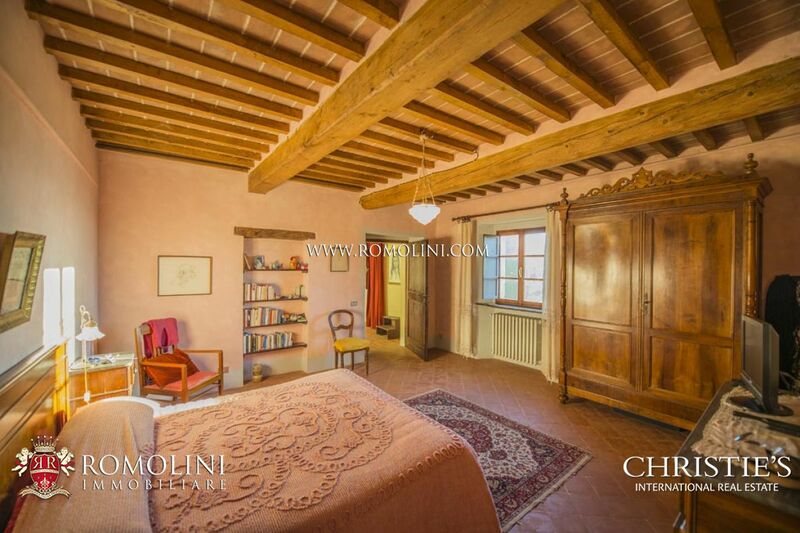 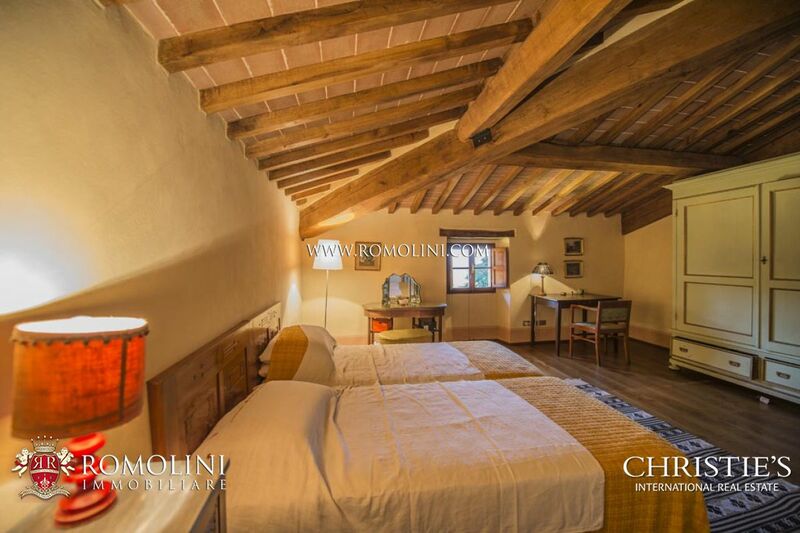 - First floor: three garden view bedrooms, lounge and bathroom with shower. 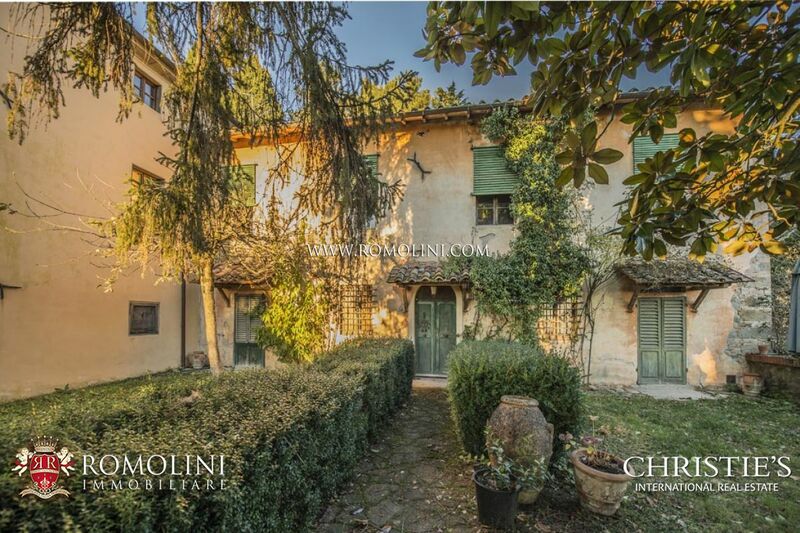 The building needs some renovation works. 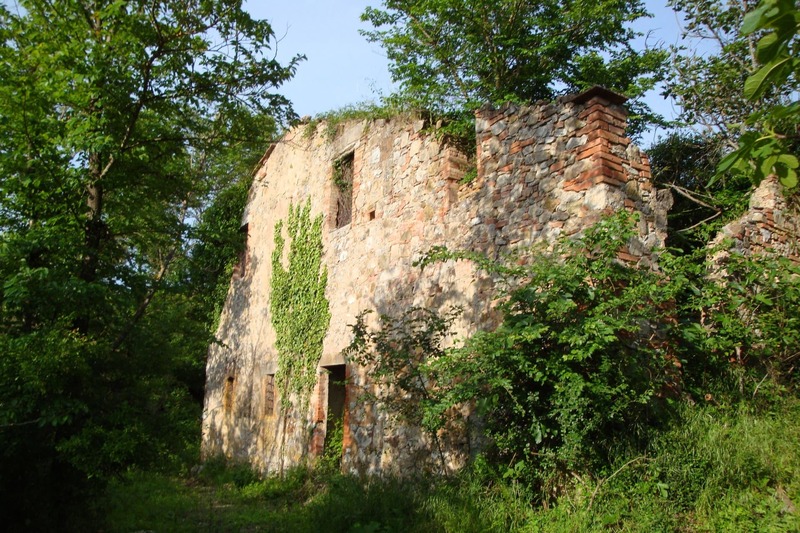 The two additional stone outbuildings, ideal for the creation of two dependances, are now used as warehouses and need renovation works. 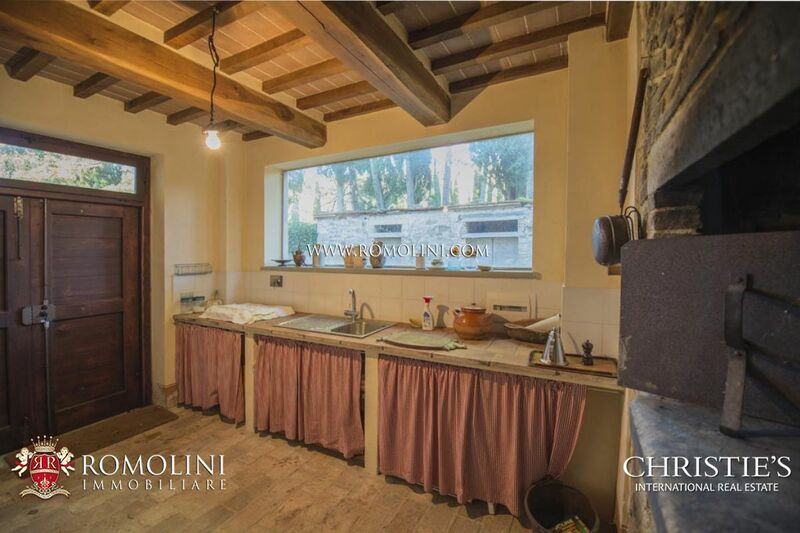 The property also includes a greenhouse, an old stone laundry trough, now used for irrigation, and a woodshed set in front of the kitchen. 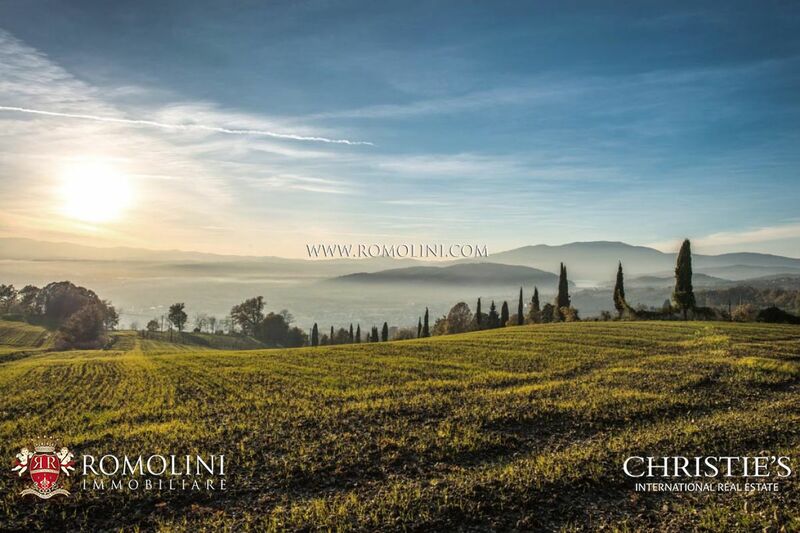 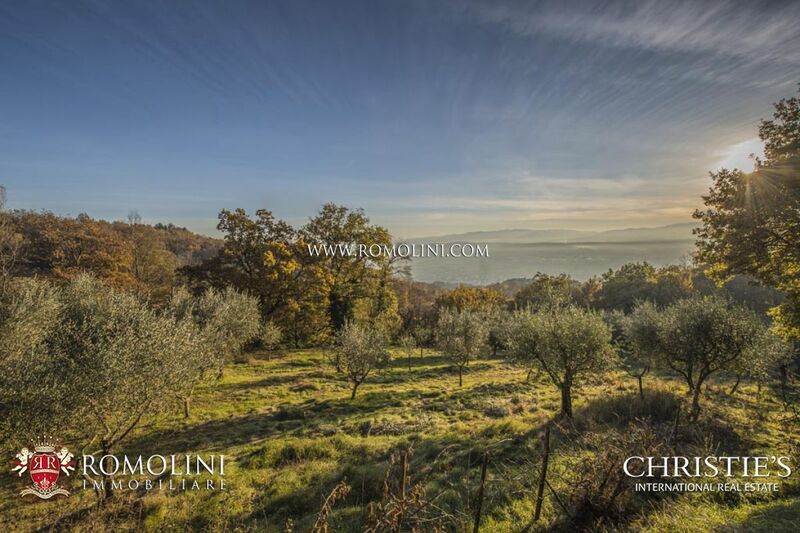 The estate is completed by 27 hectares of land, with a crossing stream, olive grove, wood and arable lands.